Specially for Genesis subscribers and for all fans of the Rolling Stones, we are delighted to present Ronnie Wood's painted set lists for the first time. Choose from two new limited editions, each signed by Ronnie Wood. Following the sell-out success of Postcards From The Boys (2003) and Photograph (2013), Genesis is excited to announce Another Day In The Life by Ringo Starr. The third in Ringo's series of books presents a previously unpublished collection of his photographs, introduced and narrated in his own words. In the new book, Another Day In The Life, Ringo Starr�s first-hand stories take the reader through a collection of more than 500 of his photographs. Now, a small selection are presented as signed limited edition graphics: a choice of six fine art prints, signed by Ringo Starr. The official, hand-crafted, signed limited edition book documenting the Crossroads Guitar Festivals, 1999-2013, with archival photos and exclusive commentary from the musicians who took part. Chrissie Hynde�s first body of work, nearly 200 paintings in all, are shared for the very first time in her signed limited edition book and print set, Adding The Blue. An oil on canvas painting that combines a love of both figurative and abstract styles, Chrissie Hynde's 'Tuesday Self-Portrait' is now being reproduced for Genesis subscribers as a numbered limited edition print. 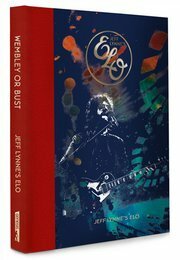 Offering a rare insight into Jeff Lynne's ELO and celebrating his musical vision, WEMBLEY OR BUST is an official book and 7" vinyl set. Each numbered copy in the limited edition is individually signed by Jeff Lynne. A series of artist-signed photographic prints by Ringo Starr. From his sell-out book, PHOTOGRAPH, Ringo has chosen 12 favourite images to be reproduced as large format museum quality artworks. 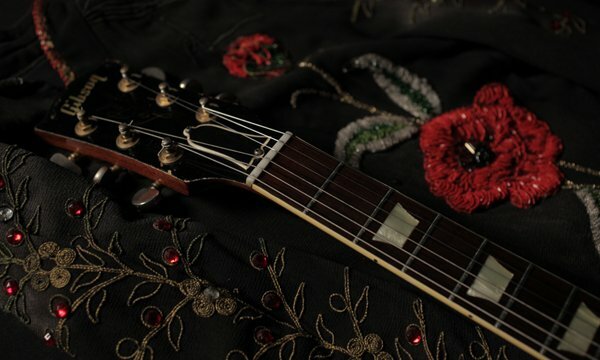 Following the sell-out success of the official signed limited edition, Jimmy Page by Jimmy Page (2010), Genesis is delighted to announce a new publication for 2019, Jimmy Page: The Anthology.